Here's a blast from the past. The original Galcon came to the Play Store when it wasn't even the Play Store - back in 2010 it was still going by the name "Android Market." 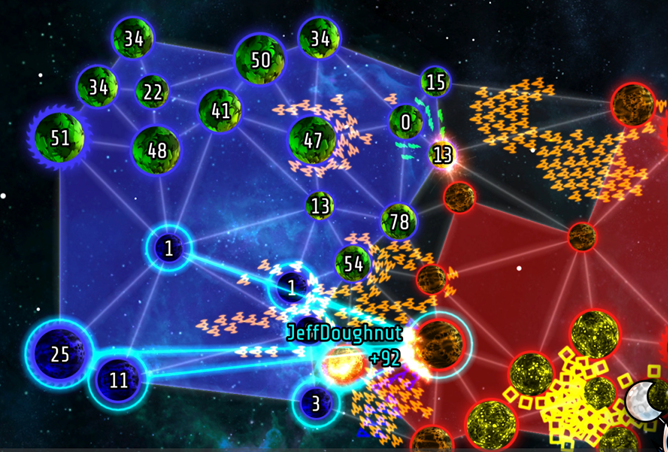 It was a super-simple strategy game, adapted from an almost ancient PC shareware title called Galactic Conquest. The original mobile game was quite a popular one - sort of a Threes for the real-time strategy crowd - and today the very welcome sequel has arrived on Android. 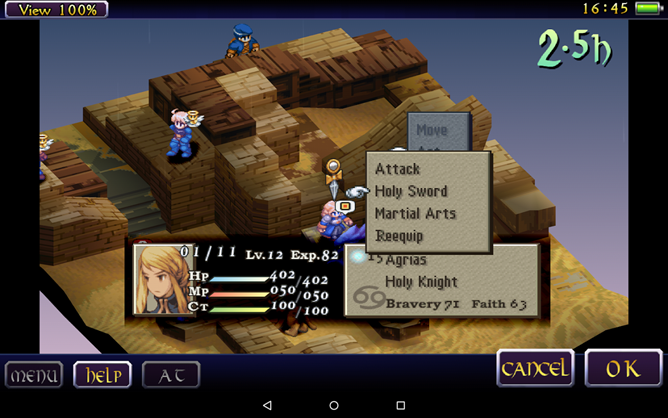 Final Fantasy Tactics was an oddball when it was first released for the PlayStation in 1997 - ostensibly a member of the never-repeating (at the time) Final Fantasy series, the game broke from the familiar turn-based battles with a new isometric system that put a huge emphasis on tactical positioning and strategic use of classes and attack ranges. While FFT never got the attention of the standard numbered RPGs in the series, it became a sleeper hit, and the original was kept alive with a few sequels and remakes. It remains a popular game for PS1 emulators. 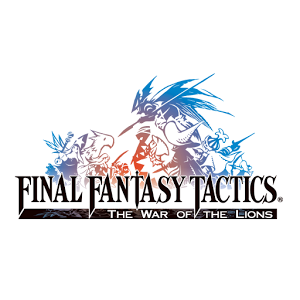 You won't need an emulator to play Final Fantasy Tactics: The War of the Lions, at least not anymore. Tactical military strategy and RPGs make a natural fit for mobile platforms, especially tablets, thanks to a top-down battlefield and gameplay that's helped along by precision movement. Android already has a small but impressive collection of tactical strategy options, including notable PC/console games like XCOM and more niche options like Ambition of the Slimes. Now Android strategy fans can play Frozen Synapse Prime, a well-received remake of the original Frozen Synapse, for $5. 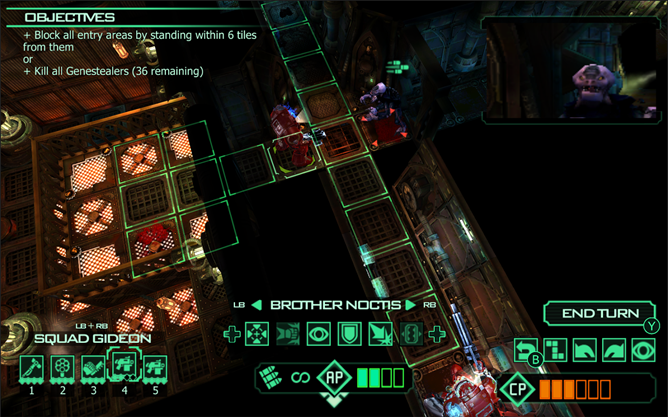 PS Vita version shown above - developer Double Eleven didn't bother to create an Android trailer. 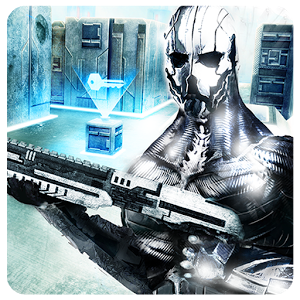 Frozen Synapse Prime was first released on the PlayStation Vita last November, then ported to the PS3 and PC. If you're as tired of the "old school" pixelated look as I am, here's an indie RPG that bucks the trend. 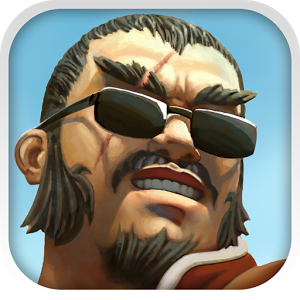 The game is structured in pretty much the same way as its contemporaries, with only a slightly cartoony mercenary aesthetic to differentiate it from, say, Final Fantasy Tactics. Phantom Rift is the latest game from Foursaken Media, and once again the developer has shown that it knows how to deliver attractive mobile experiences. Following the likes of Monster Adventures, Heroes and Castles, and Bug Heroes 2, Phantom Rift serves as another example of attractive 3D fun. This time around we're looking at a role-playing game inspired by the Mega Man Battle Network series of games that originally appeared on the Game Boy Advance. In Phantom Rift (and MMBN before it), battles take place on a 6 x 3 grid. The system mixes in elements from card battle games, and in this case, players build a deck of spells that determines which actions they may take in battle. A true flight combat simulator would have about sixty seconds of pulse-pounding combat hidden somewhere in ten hours of training and another two hours of paperwork. Record of Agarest War looks like nothing more nor less than a resurgence of the tactical Japanese RPG sub-genre that became so popular in the late nineties and early 2000s. Savant is an action-platformer with a heavy dose of 2D shooter thrown in.